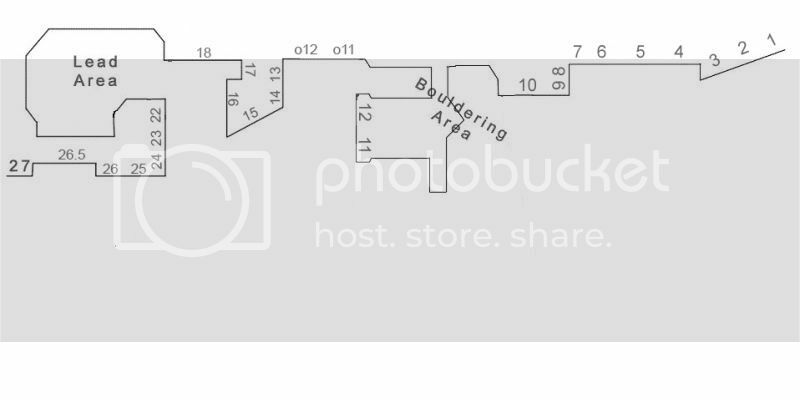 We live in Orlando and we love to climb, so we’re already pretty screwed, but it is this mutual pain that binds us together as a community. Lacking mountains or boulders to climb on, we search for other forms of entertainment outside of the gym. Because of this, we created VOLUMES; a series of music compilations curated by yours truly, meant to showcase fresh music from talented artists right here in our local community. Like always, you may download the full compilation here or stream below. Talent is all around us , and we get too much bad rep of being known as a cultural wasteland, where nothing interesting ever happens and where all one can find is Mickey Mouse, suburbs, and clubs. Volumes is an attempt to give local talent much deserved light by bringing it to fellow Floridians, with the goal of strengthening connections in the community and making you aware Florida is booming with activity. We hope you enjoy exploring the work of these musicians, go to their shows, get out there and show that Florida is not a place of mass exodus, but the place to be. 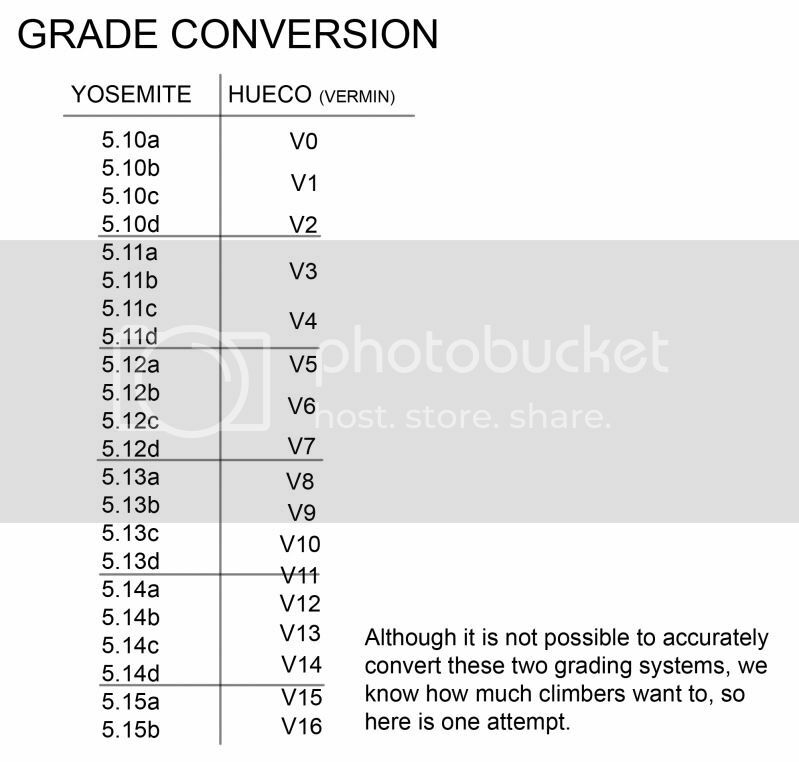 So whether you are climbing, working out or just chillin' these sounds are sure to enhance your experience. You may download the full compilation here or stream below. 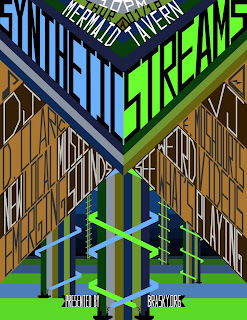 Presented by BRASKY, Synthetic Streams is a DJ night committed to sharing great music with an emphasis on recent years and emerging sounds. There is also a projector with video to accompany the music. 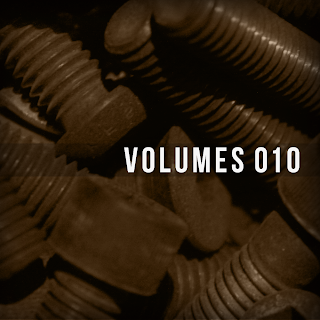 All genres are explored, so expect sounds from across the spectrum. Montreal-based group Purity Ring comes to Orlando with New York-based Young Magic as part of their U.S. tour. 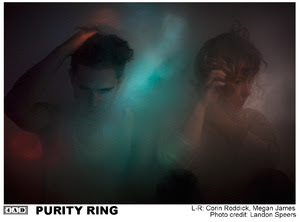 Purity Ring makes lullabies for the club, drawing equally from airy 90s R&B, lush dream pop, and the powerful, bone-rattling immediacy of modern hip hop. Singer Megan Jame's voice is at once ecstatic and ethereal, soaring joyfully through Corin's carefully chopped beats, trembling synths, and skewed vocal samples. 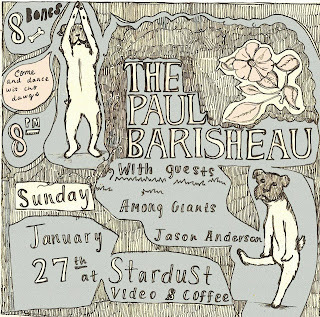 Michigan's Paul Baribeau (No Idea Records) and Orlando's Among Giants join Jason Anderson from Massachusetts to deliver powerful guitar-based tracks teeming with emotion and melancholy. Expect a night of acoustic, folk punk, rock n' roll, and pop punk. 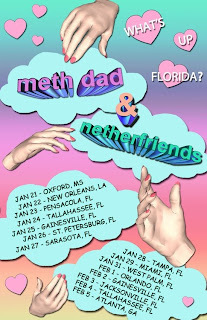 Tennessee's Meth Dad and Chicago's Netherfriends are touring Florida and playing with local acts along the way. Local acts include JSHIH, Basements of Florida, Kodak to Graph, and more! Expect fun shows filled with high-energy dance-pop, psychdelic pop, and electronic music.